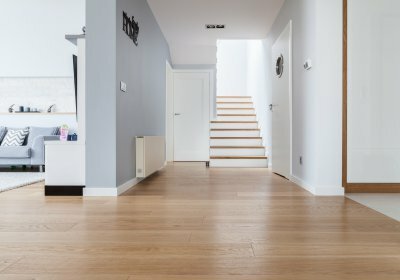 Exceptional hardness, durability and wear resistance, all of this make oak wood floors strong and lasting for many generations. 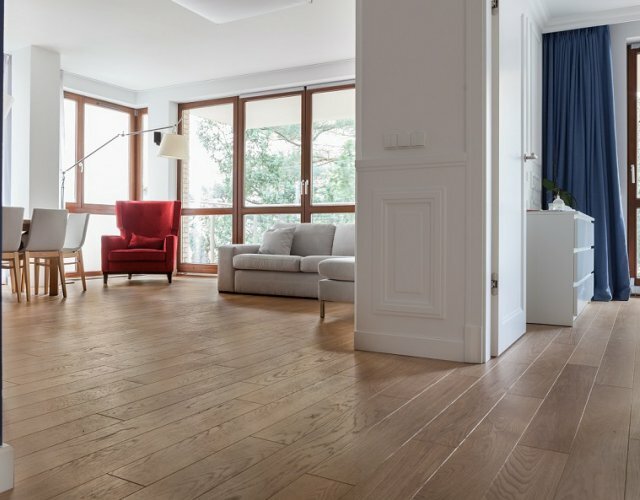 Thanks to its delicate, light shade and subtle wood grain structure oak floors are perfect for every type of interior, from modern to more traditional. 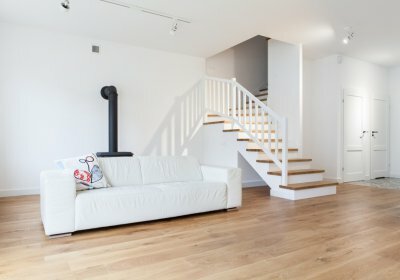 Raw boards are finished off at your home after installation. 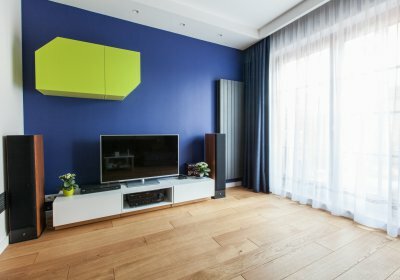 You can choose from a wide range of products that will influence the color, character and add a unique style to your interiors. 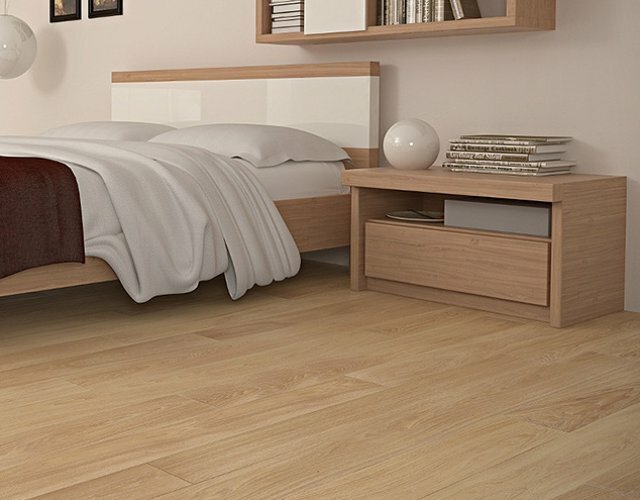 Classic wooden floors, that are by no means attached only to traditional interiors. 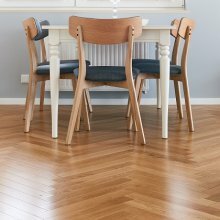 Parquet floors consist of elements of a smaller size than standard floorboards but at the same time offer many ways of arrangements. 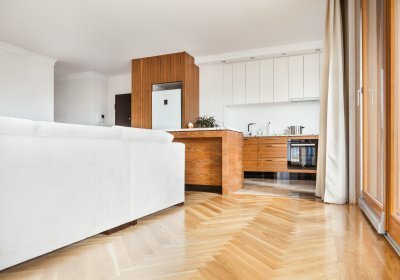 Parquet floors match perfectly with medium size interiors as they add a unique feel and character. Oil soaks deeply into the wood and strengthens it, while wax stays on the surface and creates a silky coating. It’s wear resistant and also prevents water and debris penetration. 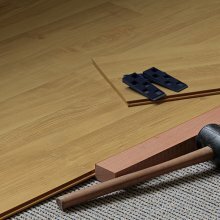 Exceptional hardness, durability and wear resistance, all of this makes oak wood floors strong and lasting for many generations. 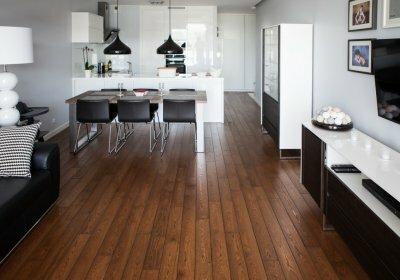 Raw boards are finished off at your home after installation. Varnishing, staining, ageing are only some of the available options you can choose from. 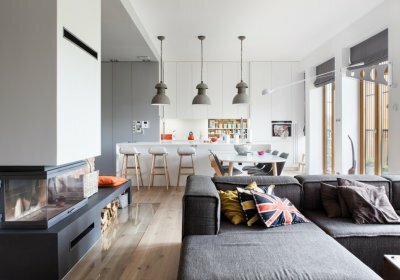 Classic wooden floors that are by no means attached only to traditional interiors. 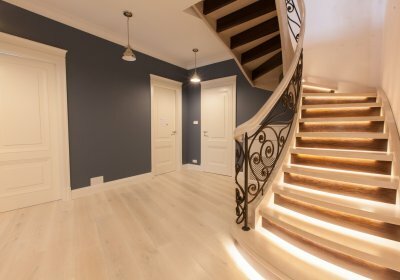 Our company offers a professional floor installation, together with all the necessary chemical components. 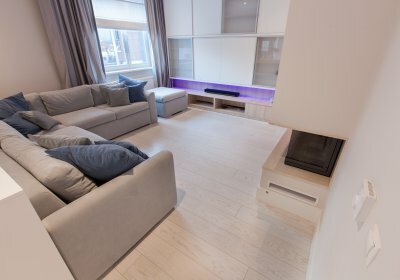 A perfect floor is a combination of naturally beautiful wood and modern technology. 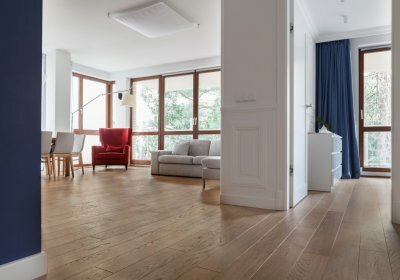 Walczak Floors implement original methods in wood processing, supported by protection certificates from Polish Patent Office. 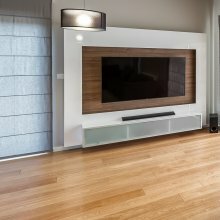 Unique technology allows us to produce solid wood boards with lengthwise and transversal notches. And at the same time retain their technical and aesthetic properties.